AM I NEXT? 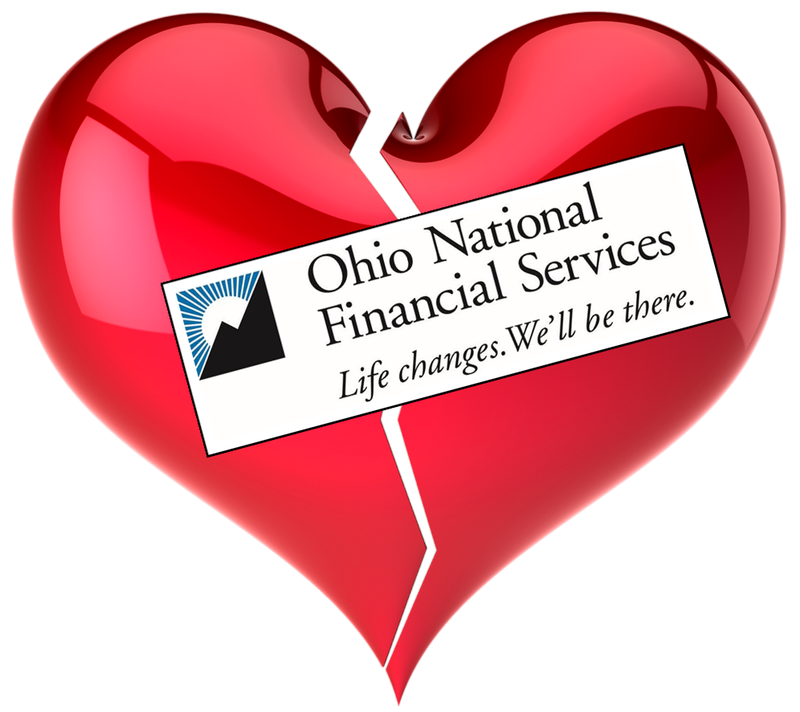 NO LOVE AT OHIO NATIONAL LIFE INSURANCE — AM I NEXT? Cincinnati, Ohio-based mutual insurer, Ohio National Life Insurance Company, has announced that it will be laying off 300 employees, mostly associated with the sales and servicing of annunity policies. The company is dropping its annuity lines to concentrate on its life and disability products. Employees who are working for insurers are being impacted by automation which allows an individual to enter much of the data needed for underwriting and the automation of formerly manual processes like credit checks, insurance checks, and premium scoring to produce underwriting decisions in minutes without the need for hands-on personnel.